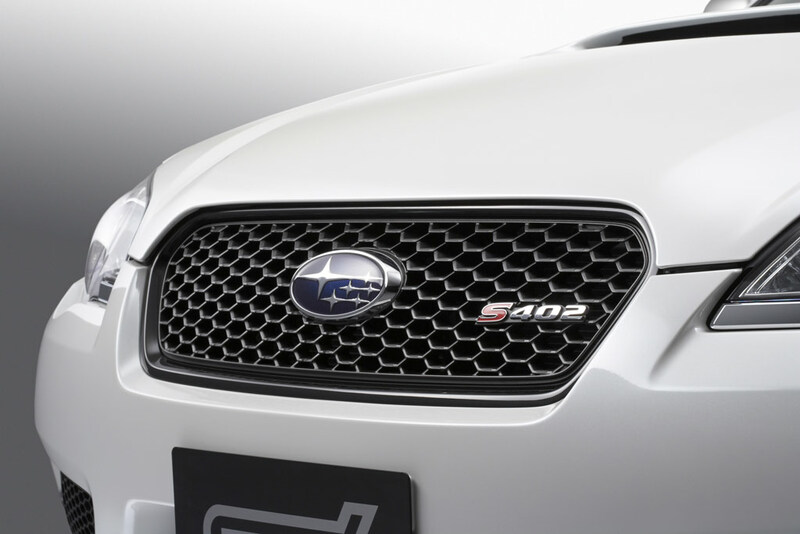 Subaru launched today in Japan limited edition Subaru Legacy STI S402. 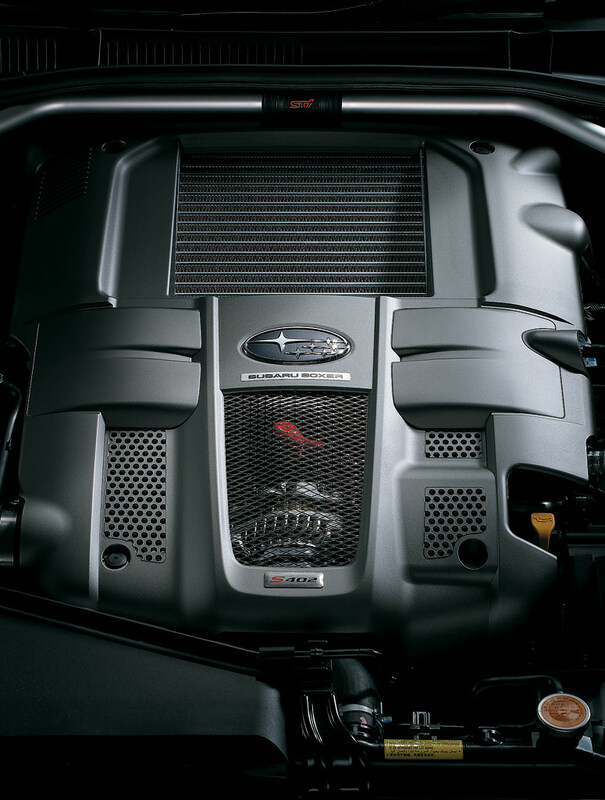 Limited editions sedan and station wagon propelled by a boxer engine with the 2.5L DOHC four cylinders. 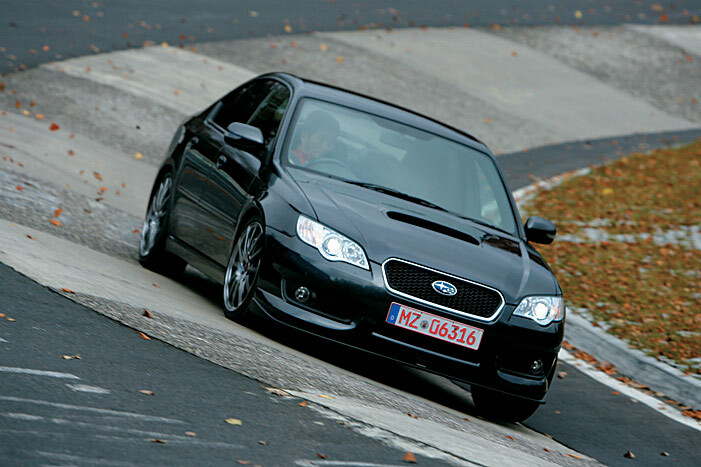 The price Subaru Legacy sedan version STI S402 starts at 31,700 Euros, while the station wagon can be bought with a price starting at 32,800 Euros. 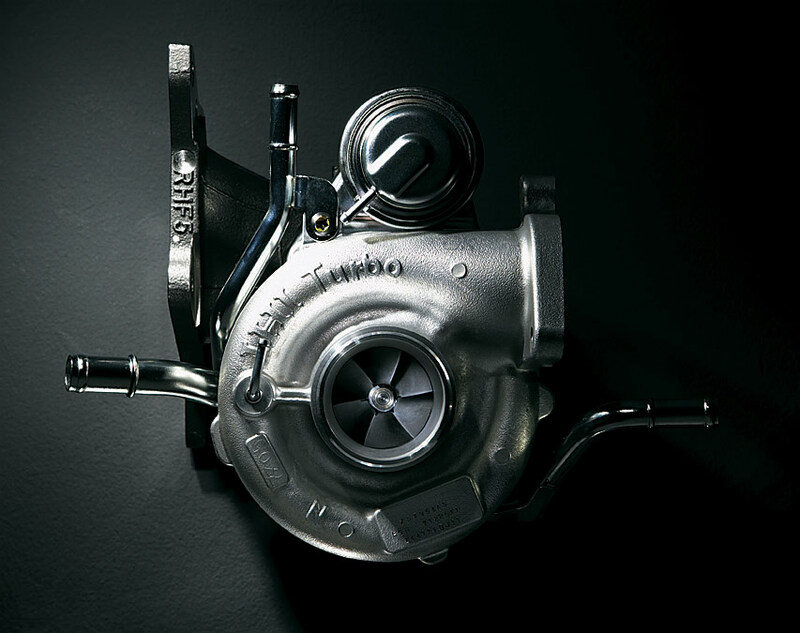 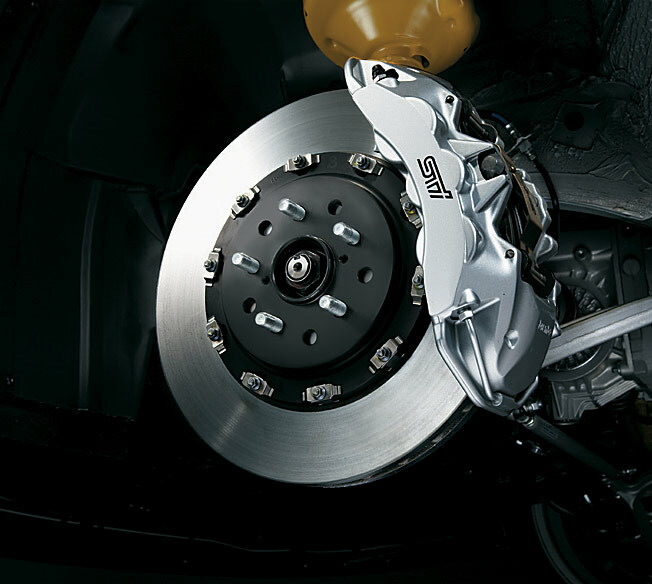 Subaru Legacy STI S402 is equipped with SI-DRIVE (SUBARU Intelligent Drive). 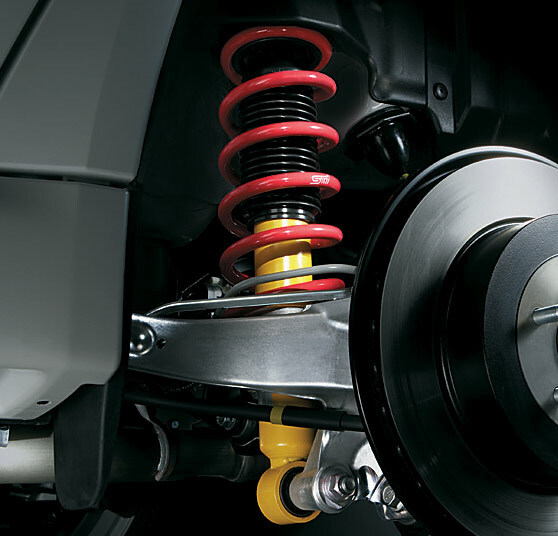 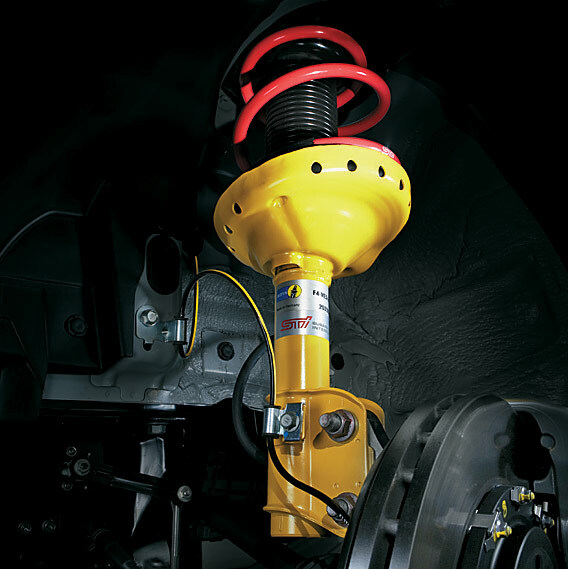 Among the upgrades are BILSTEIN suspension, braking system and an ECU BREMBO rescheduled. 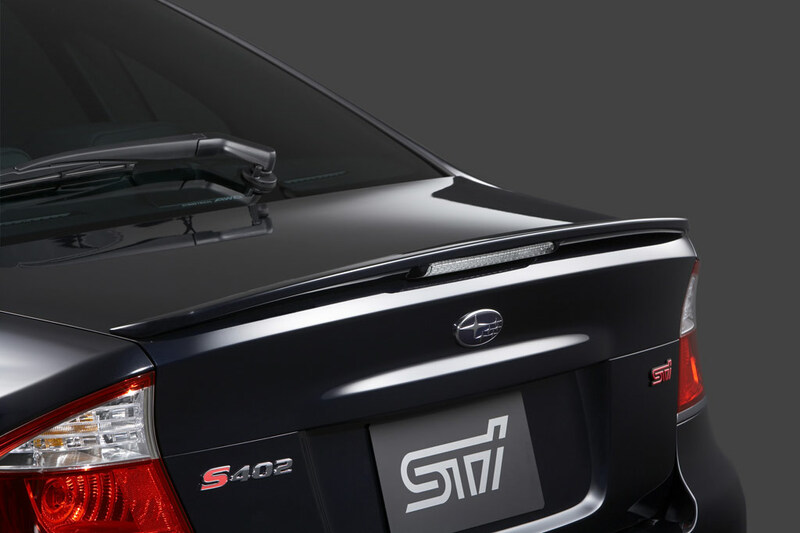 Subaru Legacy STI S402 body is of 20 mm than with the model number. 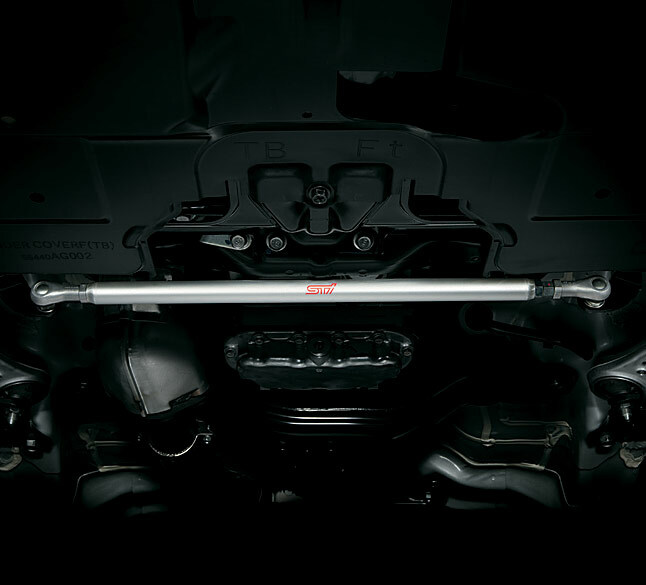 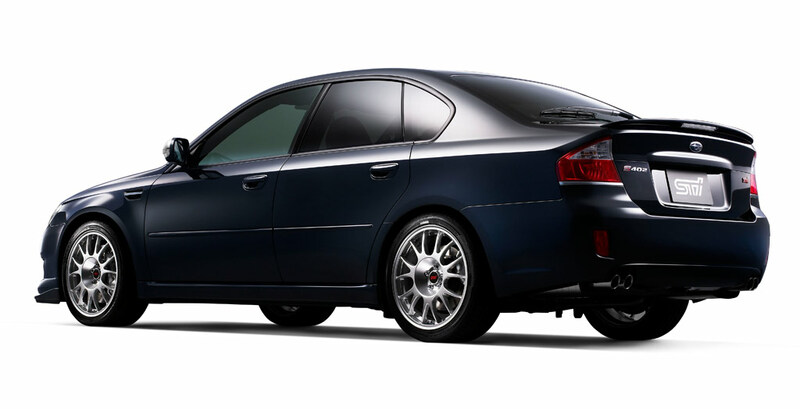 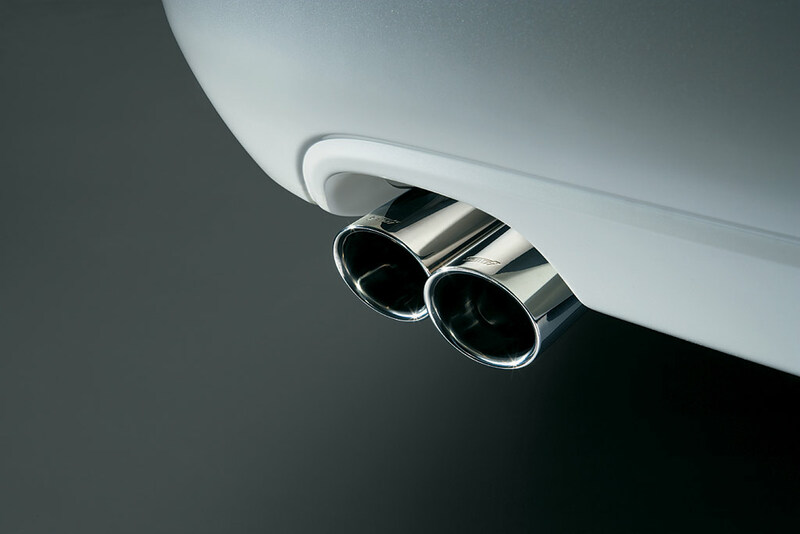 As a standard, comes with Subaru rims forged by 18 inches, with Bridgestone tires POTENZA. 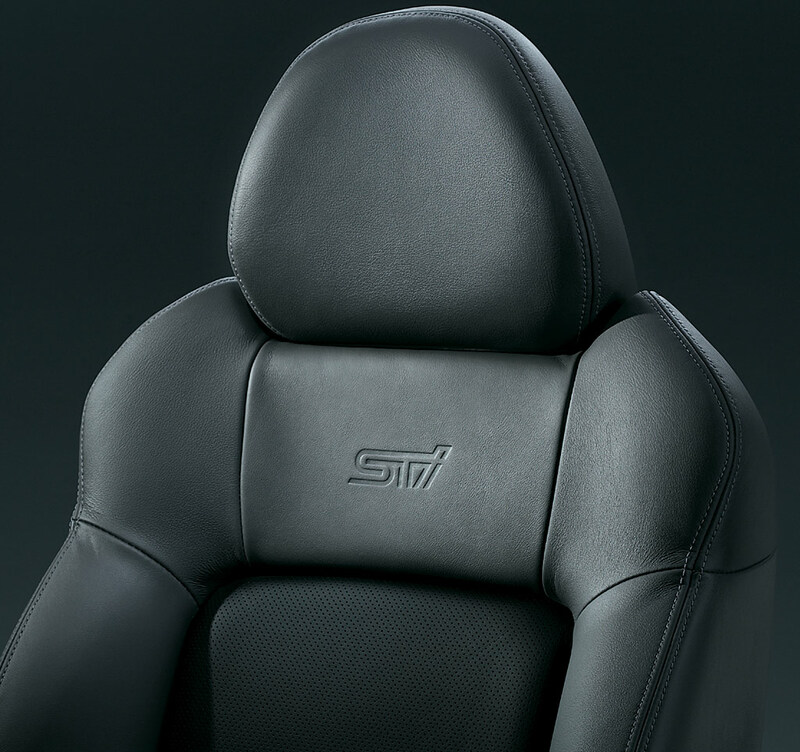 The interior series limited Legacy STI S402 is made in combination with skin black / grey.